Every email subscriber has a lifespan termed as email subscriber lifecycle. It begins when they subscribe to an email list. A customer lifecycle is broadly divided into three categories: awareness, consideration, and decision. And in all these stages, they require a lot of nurturing via emails, landing pages, social media interactions, SMS campaigns, push notifications and mobile alerts. Awareness is the stage when a new lead is trying to understand the problem they are facing. In this stage they are not very clear about their problem statement. They will look up randomly across the web and anywhere they find resources that somehow relate to their problem statement, they will dig in to know more. Next comes the consideration stage. The journey from awareness to consideration is not very short. It takes a lot of emails, eBooks, whitepapers, webinars and other content materials to make them realise their exact problem statement. Once they know their problems, it becomes a more targeted search wherein they start looking for specific solutions. Here you send targeted and carefully designed content that has tips, practices, and other such materials that will help them understand the most suited solution for their problem. Last is the decision stage. This is the stage where marketers promote their solutions and servoces directly, because now thier leads know what they exactly want and marketers get the best ooportunity to let them know why they are best option. The most dangerous mistake an email marketer can make is to consider email marketing as a one-way communication channel. That’s DANGEROUS. As an email marketer, your job does not end with sending out a couple of emails to a long list of subscribers. Rather, your job has just begun! Your email subscribers did opt-in to receive emails from you, but that was just the starting of the whole email subscriber’s lifecycle. Infact, this is just the part where marketing automation aided with email marketing starts to function. When a new lead subscribes to your email list, so many things happen simultaneously. Yes. Marketing automation is not about automating some marketing stuff. Even before you start analyzing your subscribers and understanding why they left (when they unsubscribe suddenly), so many other things need to function smoothly. 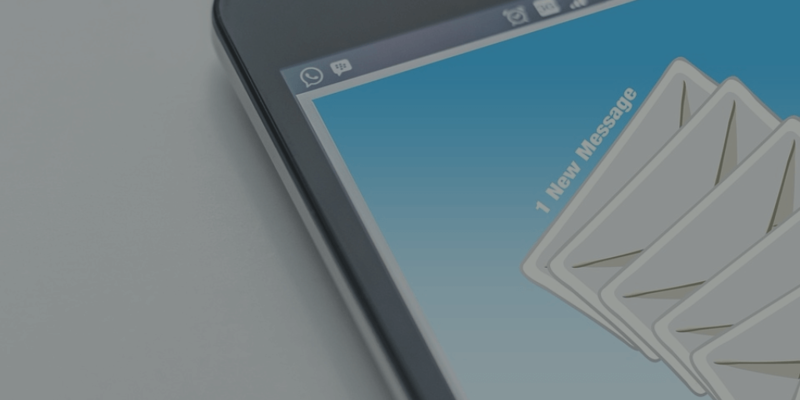 21% of email recipients knowingly report emails as spam although they are not! The same report states that 69% report spam based on the email subject line. Now, these are some scary statistics, particularly at a time when the majority of the communication and promotion happen over emails. Are they complaining a lot? Did they report your emails as spam or junk? Are they recovering emails that might have landed in the junk or spam folder? Is a large chunk of them unsubscribing from your email list? So many questions! 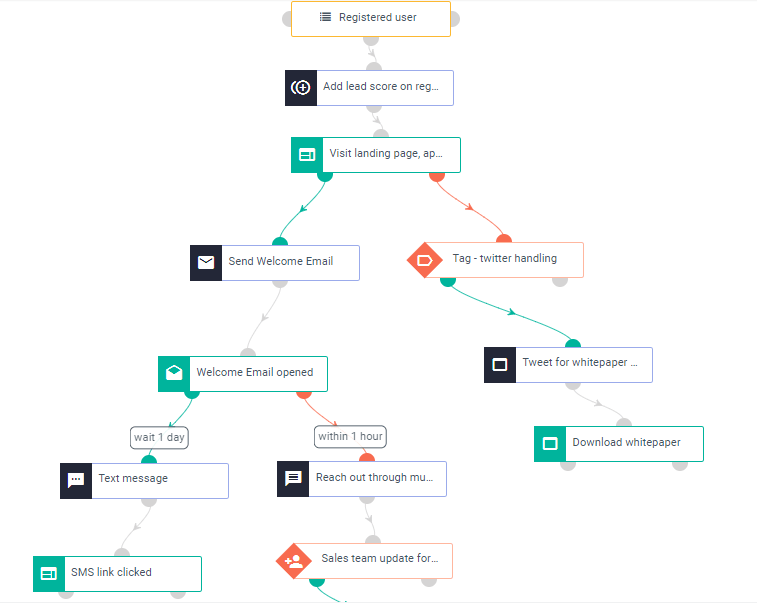 To answer all of them, we have put together a comprehensive explanation about email subscriber lifecycle, what makes them complain and how can you make things better from your end. Without much ado, we will first begin with the basics. 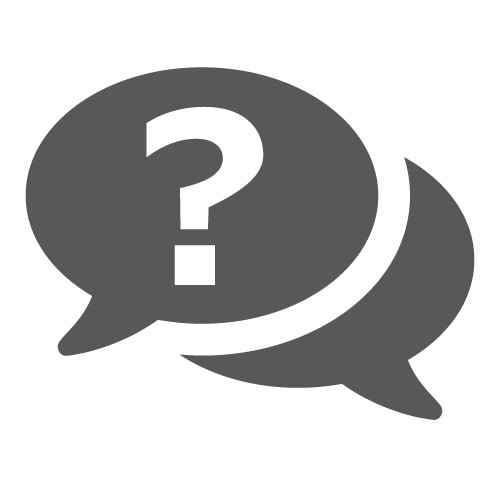 First questions first- What makes a subscriber opt-out of your mailing list? The lifecycle of a subscriber has many stages. One of this is when the subscriber is new to your email marketing program. This is the phase when you have the luxury of getting your subscriber’s entire attention. This period can last for a while, sometimes days, weeks or months. It depends on how you are engaging with your customers via your emails. If you fail to engage with them over an extended period or send them irrelevant content, the chances are high that they will start ignoring your emails altogether. If not ignore, after a certain point of time they will start complaining about your emails. All these will just make way for the ultimate: They will opt-out of your email list before you get a chance to re-engage with them from scratch. There’s a lot you can do to stop this from happening. The exact point where your leads are dropping off. Once you know which leads will convert faster, you can start designing email campaigns based on their website behaviour, previous purchase history, and also send sufficient resources to keep them engaged, informed and convinced. For leads that are moderately active, you can schedule automated drip campaigns to nurture them more. And then comes those leads that were once active but now they seldom engage. In this case, you can design a targeted re-engagement campaign. Also, make sure your email lists are clean. Sending emails repeatedly to spam email IDs or dormant email IDs can harm your sender’s reputation. You can quickly design an automated email workflow for each of your segments with Aritic PinPoint. Add to this, with Aritic PinPoint you can send GIFs, gated content, and use dynamic content as well to ensure a personalized email campaign. An integral part of email subscriber lifecycle is email subscribers’ complaints. We will have a quick overview of what are subscriber complaints and how they affect inbox placement rates. If they are doing any of these frequently, it will have a direct impact on your inbox placement rates. Frequent complaints will ensure that your emails never make to their inboxes ever again. Mailbox service providers are very cautious of such complaints. If you fail to adhere to the needs of your subscribers, you might very well see all your emails speeding into the junk or spam box; later which gets deleted automatically. The more the recipients engage with your content, the more favorable it becomes for you. Subscriber engagement is used in spam filters. Internet service providers like Outlook.com, Gmail and Yahoo Mail who look at your subscriber engagement level to decide whether to put you in the subscriber’s inbox or spam box. An engaged customer base tells mailbox providers that you are sending emails to a clean and engaged mailing list; your subscribers have opt-in for your email marketing program and are interested in your emails. The fact that most of your subscribers find your emails desirable lands your emails more in the inboxes of the recipients than in the spam folders. The opposite of subscriber engagement is spam complaints. Almost every ISP has the spam/ junk button on which users can click easily. These reports speak to the mailbox owners, and you are judged on the number of people who think your product is undesirable. If you have high complaint rates, your email deliverability rates would be affected. On the other hand, if your subscribers mark your emails from the spam folders as not spam, it will drastically improve your deliverability and inbox placement rate. This can improve your email reputation with the Mailbox Providers. There are various other ways to register a complaint. A very popular way is to email a spam agency, for instance, SpamCop and Postmaster. This method is usually used by the more tech-savvy recipients and weighs much more than just marking an email as spam. Programs like Microsoft Spam Fighters Program or “sender reputation data” is a popular complaint mechanism for Outlook.com users. In this program, users are asked to vote on whether they consider an email message as spam or not. If you receive lot of votes as “This message is Junk Mail,” your emails will get redirected to the junk folder of the Microsoft recipients’ email accounts. Your certification at Outlook.com can be affected by the number of “Junk Mail” votes. Conversely, if you get enough “Not Junk Mail” votes from your subscribers, your emails will successfully get redirected to the inbox of the Outlook.com recipients. In this case, only a few emails may land in the spam or junk mail folder. If any of this crucial information is not made clear or is misleading, take the necessary steps to change it now. Being upfront with your customers will help reduce any future complaints. Finding the unsubscribe link should be very easy for your email recipients. Most of the time subscribers will hit the “This is Spam” button just because it’s easier to find that than trying to find the unsubscribe link. If the unsubscribe link is not easy to find, then move it to the top of your emails. It encourages people to opt-out of your email messages rather than complain and land you in the spam box. Also, test your unsubscribe button to make sure it is working. For instance, MakeMyTrip, a renowned travel booking platform, places the unsubscribe button at the top to make it easy to locate. Here the comparison is not between your emails and emails that your competitors are sending (although you must keep a tab on that too!). You must make a regular comparison of emails that you have already sent in the past with the ones you sent out recently and the ones you have drafted. Examine if you are still posting the content and emails at the frequency that was promised to your subscriber. If not, it’s time to think about it. Make sure that the emails that go into the recipients’ inboxes have the name of the sender and the subject line clear. Analyze if you are sending relevant emails to your subscribers, and does your open and click-through rates prove that! If you notice that your open and click-through rates have declined recently, it means that you are not meeting your subscribers’ needs and expectations anymore. This can lead to complaints. It is crucial now to change your ways and offer what you had promised to, in the first place. Most ISPs do participate in feedback loop programs which work to notify you of “This is Junk/Spam” votes that you receive so that you can remove those complainers from your lists. If you have not signed up for all these free feedback loops, sign up to one. So, we know subscribers can complain. We did explore what makes them complain. 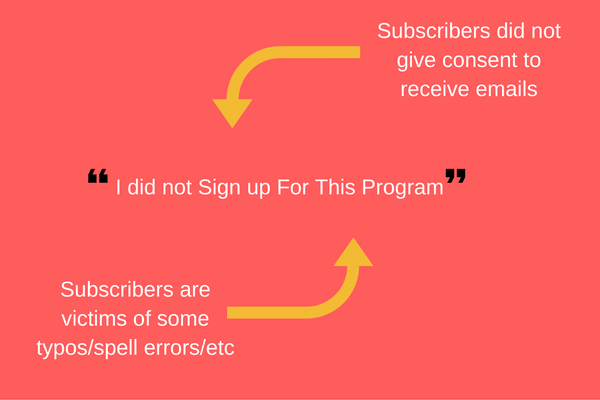 Email subscriber lifecycle involves all the reasons/scenarios that make a subscriber upset and also how an email marketer can deal with it. There can be two varieties to this problem: First, they genuinely did not give consent to receive emails from you; secondly, they got signed up due to an error of another person. Many times people are unaware of the difference between prefixes like .co and .com, and such. In such cases, often those with a .co email ID signs up with a .com one, resulting in putting another person in your email list. Apart from this, many times someone else(someone you are familiar with) just goes ahead and uses your email ID to subscribe. And then there are spell-errors. Spelling errors are the biggest spam traps for email marketers. Try to carry out research on how third-party email address data has been sourced. Review your opt-in processes for any co-registration partners. It would spare you the embarrassment and cause few deliverability issues. Try to separate your data from the third party data so that it does not impact the reputation metrics. Make provisions to confirm email address by typing it again while subscribing. Use a validated opt-in process. Regularly clean your lists and look for malformed domains. Implement a real-time address verification tool. This problem also has a third wing that is not about some human error. Use an opt-in mechanism which provides new subscribers with an active indication of consent. When fraudulently permission is given for personal details to be shared with “trusted partners,” and they are misused. Name all the brands the subscribers would receive emails from. Try to provide a separate opt-in option to subscribe to third parties. Be clear about the benefits of being a member of email marketing. Do not automatically opt-in new subscribers to receive emails from you; ask for permission separately. Send email messages and promotional offers at the later stages. A consistent “friendly from” can be employed so the recipients can easily recognize them. Never send emails from an individual name; it gets associated with popular spammy practices. Make use of a pre-header strapline. Use design and language which is easily identified with your brand. Did you Re-brand? I don’t think I know You anymore! You shifted to a different email platform. Now you have a new sender’s domain. Send your subscriber’s an advance message about the changes to avoid shocks and recognition failures. Request your recipients to add your new domain to their address book. Introduce your branding in several phases. Are you sure I am Welcome? Send a welcome email to provide confirmation to the new subscriber. This is an important move to make your subscribers feel special. It positively reinforces the new relationship that has been created. Thank new members in a series of emails and answer commonly asked questions. Inform your new customers how they may benefit from being a part of this program. Send a welcome email which has not been sent before. Include the name of the subscriber to make him or her feel special. Request to be added to recipient’s’ address book. Provide instructions to retrieve emails from the spam/junk folder. 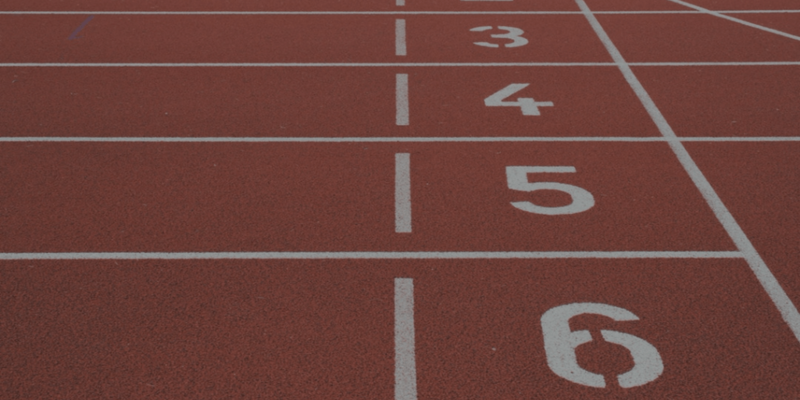 Review reputation metrics to identify the problem. Constantly evaluate your content to find out if it is contributing to spam filtering. Monitor engagement metrics to determine how successful your email program is, and your statistics. Evaluate and monitor daily for any phishing attacks and spoofing. Make sure that the appearance of your emails is consistent with your brand. When you move deeper into the email subscriber lifecycle, the complaints may start to come for different reasons other than the ones stated above. They are often related to volume, mismatched expectations, and frequency. Let’s consider few of the most common variations. Send emails that meet the expectations of your subscribers. They signed up for it. If they signed up to receive only newsletters from you and they ended up receiving only offers, then they are going to complain or not open your emails. Mention the exact type of email that would be sent during sign up. Provide links to link examples of emails that would be sent. If your new subscribers thought they would receive weekly emails, but now they are receiving daily emails, they will complain. Set up the proper expectation for your email campaigns. Try to send emails that were promised with the guaranteed frequency. Remember your subscriber’s comfort comes first before your needs. Do not try to fool them. This is mostly relevant to programs where activity is peer generated. Mention beforehand how many emails will be sent and the specific day it would be sent. Never make it default for new users to receive every email message automatically. It should be easy for your subscribers to change email frequency; do it by putting links near the unsubscribe link in every email. Gather information about your subscribers and use it to send emails. 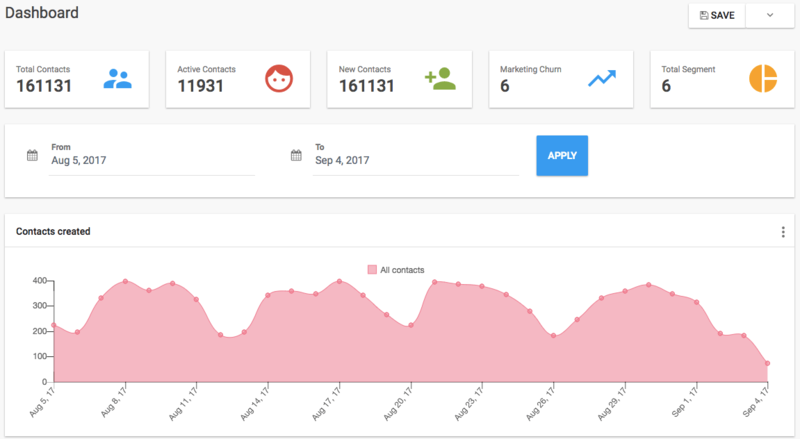 Use progressive registration techniques which help in slowly building up more detailed subscriber profiles. Put into use other data sources. Use behavioral triggers and data that are more relevant and time-specific. Promote offers that reflect the needs of the customers. Provide the subscribers with the opportunity to opt-out of your program. Try to attract your customers again by appealing to their changing needs. What amount do you want me to pay? Provide free membership with a tester. Mention the functions available at the membership level. Make sure that your emails have the opt-out link. Place the opt-out link in the header of the email. Never disguise the opt-out link by using smaller fonts and different coloring. Make it easy to use the opt-out option. Remove unnecessary elements to this process so that subscribers can easily opt-out rather than labeling your mail as spam. A log-in to opt-out should not be required as many subscribers may have forgotten the details. Do not make the process a part of subscriber preferences, create a separate link for this. Never impose any condition before accepting the opt-out request. Monitor request for opt-out through other channels. When subscribers receive emails from multiple brands and companies which are under the umbrella of a single parent company, it may become a major source of annoyance and frustration when each email program needs a separate opt-out. Provide a global opt-out option which can quickly help them to unsubscribe from all the email programs at once. Be transparent and inform your subscribers about the other brands they would get subscribed to when opting-in for your program. Am I still on your email list or not? One of the best email practices recommends that all senders should include a list-unsubscribe record in their email headers. Mailbox providers like Gmail and Microsoft use this record to operate their unsubscribe processes. If list-unsubscribe is not present or is not configured correctly, users of Microsoft/Gmail facility may believe that they have opted-out from your email program and will complain if they continue receiving emails from you. List-unsubscribe should be implemented in all email headers. Both the “URL” and “mail to” parameters should be populated. Marketers can do so much about this! Proactive feedback: Proactive feedback is a great way to reduce complaint rates. There is no need to wait for subscribers to get to the point where they find the need to complain. 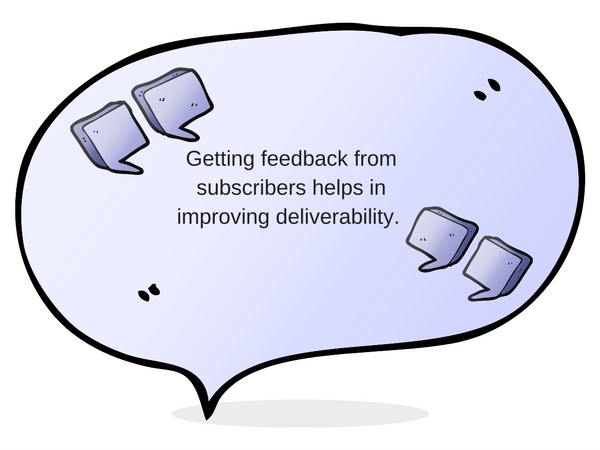 Senders can conduct soliciting feedback and use the results to improve the experience of the subscribers. “Rate this email” functionality should be implemented in every email. Solicit feedback should be generated from call centers and other CRM channels. Implement an unsubscribe survey to understand about their overall experience and what led them to unsubscribe. Disengagement happens sooner than expected: Email program owners often possess some form of non-responder identification. This program evaluates details like when subscribers had last opened/clicked/transacted an email. Depending on the results, you can move them into a reactivation program. The standard cut-off points are 90-days, 180-days, and 360-days, which are usually way too late. Open rates cannot alone determine non-responders. It may fail to identify and manage this issue accurately. Implement strategies to achieve this at the earliest stage possible. Carefully re-engage after an extended period of inactivity. Members can be engaged with the brand, but may not be interested in one of its communication channels. For example, an email subscriber who has installed the brand’s app may be least interested in the brands marketing program and may choose not to be involved in it. Email engagement decreases when complaint activity increases. Use apps if it generates user’s email activities. Monitor all subscribers’ engagement levels across all channels. This brings us to the various scenarios that your subscriber may have faced before deciding to call it quits with your brand’s emails. Now, we come to the latter part of this discussion. Every problem has a solution. In the following section, we will discuss the essentials of Feedback Loop and The List-Unsubscribe Header. These two can help email marketers in not just understanding email subscriber lifecycle, but also ensure a healthy lifecycle. A feedback loop (FBL) is also known as the complaint feedback loop. It is an inter-organizational form of feedback with the help of which a Mailbox Provider (MP) forwards the complaints from the users to the sender’s organizations. When a subscriber decides to click “This is Spam or Junk” in your email message, it is now considered as a “complaint.” Some Mailbox providers allow the senders to sign up for a feedback loop when they report an email as spam. Feedback loops allow senders to receive information back from subscribers who have complained. Mailbox Provider forwards this message to the sender with designated email address so that the senders can suppress these users in their database. Senders should go through an application process for enabling a Feedback Loop with a Mailbox Provider, which can be found on the postmaster’s site. The information required will differ significantly across the different applications. You will be asked for essential details like your contact details, IP address, and email address where you receive messages. Yahoo!, especially requires senders to authenticate with DKIM for enabling the feedback loop process. What to do to use FBL? 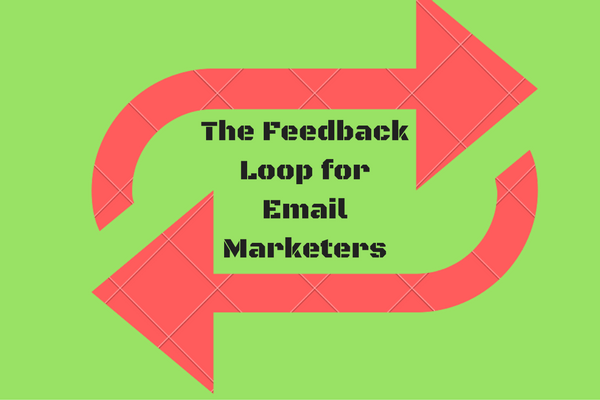 Feedback loop email address: You will need an email account that will receive the messages being sent back from the Mailbox Providers. This email address should contain a parsing script that looks through all the messages coming in to remove the needed information. Collect data: The information sent back to the sender’s feedback loop email address is a copy of the messages that the complaining members have received. Most Mailbox Providers use an Abuse Reporting Format (ARF) which is the most popular in this category. The sender can get any information it wants from the message it received back from the Mailbox Provider. They will receive messages which include the header and body. At the very least, the sender should strip out the email address so that it can be added to the suppressed list. Sometimes the Mailbox Providers redact the subscriber’s email address from the message sent back, then the sender can find an alternative way to identify the member from the message. It can be done with the help of tracking links in the body or subscriber identifiers in the x-header. It removes complaining members: The feedback loop process is undertaken to be able to unsubscribe a member from your database. You do not need members to submit multiple complaints, which might hurt your deliverability. Complaints can also drive your future emails into the spam folder. As ISPs are part of engagement filtering, high amount of mail going into the spam folder can hurt your email reputation. Identify compromised hosts: Network security is something which should not be taken lightly. FBLs can help in pointing out any security issues by letting the sender see all complaints about the sender’s IP space. If your IPs has been compromised, you can receive complaints on pieces of emails that you never sent. Identify problematic email campaigns that are costing you subscribers: Feedback loops can help in collecting information related to a particular campaign with the support of a campaign ID number or list acquisition ID found in the header. This information helps you to identify which email campaigns are the most problematic and evaluate your content and frequency. It is also a great tool especially if you have multiple list sources. It will show you which list sources are problematic and needs to be re-evaluated or segmented into another IP so that it doesn’t harm your email program. Gmail has a feedback loop, but unlike other Mailbox providers, it does not use the Abuse Reporting Format (ARF). It sends reports in the form of aggregate complaint numbers based on senders or campaigns. Gmail FBL reports do not reveal the subscriber’s identity; therefore email senders need an alternative method for dealing with Gmail complaints. The answer to this problem is List-Unsubscribe. It is the optional text that email marketers can include in the header portion of the messages that they send. The header is not visible to the recipients; they only see an Unsubscribe button they can use if they would like to stop future messages from a particular sender. When implemented this allows Gmail users to register a complaint and unsubscribe at the same time. Before, the users only had the option of Report spam with no feedback sent back to the sender. If a sender is using the List-Unsubscribe header, then their Gmail subscribers will be presented with another option to unsubscribe from the sender’s emails without registering a complaint. This option is by clicking on the downward-facing arrow underneath the from: line of an open message, which then brings up the details box. This feature is available only if the sender is using the List-Unsubscribe header. Authenticate your email using DKIM or SPF. Have a good reputation at Gmail. Use the mail to: option within the List-Unsubscribe header. The notification generated by Gmail would be sent to this email address. Unsubscribe notifications from Gmail will be sent to unsubscribe-acme@acme.com, which is a valid and well-monitored address. 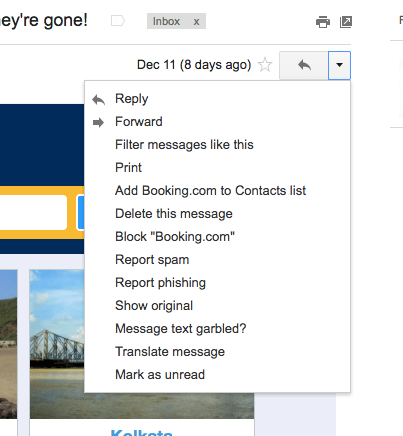 The List-Unsubscribe Header is a great way to keep your Gmail List clean. Your email subscribers are not looking for high-end literature in your emails. They are looking for to-the-point details that they had signed up for. Having said that, this calls for closure. If you have any other important fact to add about email subscriber lifecycle, how to track complaints and how to deal with them, let us know in the comments section. Great insights. I will share it with others as it is thorough guidance. Taking care of subscriber’s lifecycle can make your brand get the right exposure. Thanks a lot, Ankit! You have put great efforts to research and write about this informative blog. Ankit, you have done an extraordinary job by writing such a great article. 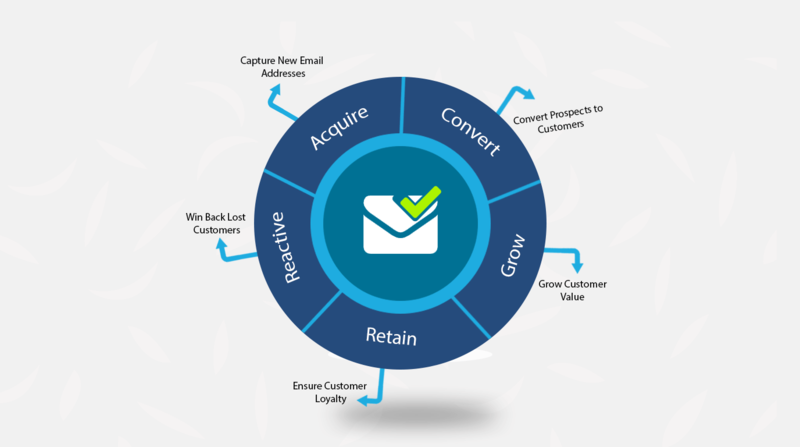 It’s a great resource on developing an email subscriber lifecycle. Reading about the master guide to email subscriber lifecycle was interesting. Since email marketing cannot be effective without the customer engagement, these guidelines can be really helpful. Good reads. I am looking forward to reading more articles from your side. Hey Ankit, I read your article, and I want to appreciate your efforts in developing this informative blog as it is quite helpful for an email subscriber lifecycle. Engagement of client and email marketing is crucial. An uninterested customer will always avoid any sort of communication. Email marketing is a two-way street. Couldn’t have put it any better than this. Thanks for sharing the information. Yeah, by taking good care of our subscriber’s lifecycle, we can turn our subscribers into loyal brand advocates, who otherwise would have landed right into the arms of our competitors. This guide is truly a great help for us marketers! Marketers must know where a customer is in the cycle and send explicit email messages that complement the journey of the client. I completely agree that email marketing never was, nor will be a one sided communication! Customer engagement is surely obligatory to get ROI. Main motive should be to not get the customer upset with the emails that are sent. Email marketing is not a solo channel, it is sad if one thinks like that. The job is not just limited to sending emails to a long pile of subscribers but also ensuring that the receiver receives your message and reads it. This is a very interesting discussion. The fact that every email subscriber’s journey can be traced as a lifecycle is an eye-opener. This comprehensive guide is very helpful for people like me who are still new to list building, nurturing, and converting. Will definitely keep following your blog. Marketers should assume too much when they are sending a survey to a client for finding out their reason to unsubscribe their newsletter. The options should be well thought out. Thinking should begin from zero – our emailer doesn’t interest you any more?did you feel disturbed? too many emailers? are you doing it temporarily? are you changing your email account? Are you facing any security risks? It is true that a lot of email marketers think of email marketing as a one-way communication channel. While one can only send emails to their audiences only after they have subscribed to them. As you have mentioned, every subscriber has a lifecycle. In order to keep the audiences hooked, the messages need to be relevant to them. Your post will definitely help the email marketers out there to avoid making silly mistakes.